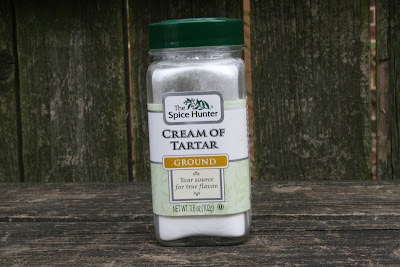 I love Traditional Snickerdoodles recipe that call for cream of tartar. I just think that ingredient makes snickerdoodle cookies taste so good. 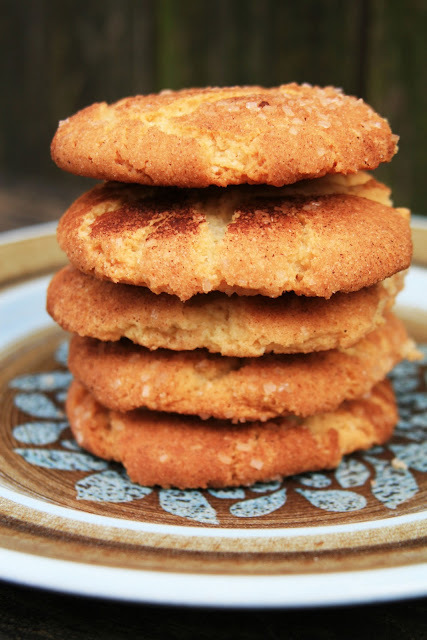 This is definitely a snickerdoodle recipe you want to keep! My recipe for snickerdoodles includes a combination of crisco and butter, cream of tartar, as well as a cinnamon sugar coating for cookies that crack perfectly on top as they bake and nearly melt in your mouth. If you can find it, I recommend rolling the raw cookie dough into a combination 1:2 ratio of cinnamon and sparkling sugar crystals. Cream together in a medium bowl the shortening, butter, and sugar for three minutes on the highest setting your mixer will allow. Add the eggs and continue to cream until the mixture is light yellow and very soft, about three minutes longer. Sprinkle in the cream of tartar, salt, and the baking soda. Mix on the highest speed possible for one to two minutes or until fully incorporated. Add the flour, all at once, and mix in completely. Dough will be thick. Roll dough into 1 inch balls using clean, dry hands. Roll into cinnamon sugar mixture and then place onto a greased cookie sheet. Bake at 400 F for 8-10 minutes, or until cookies are slightly golden on top. Goes great with a tall glass of milk.